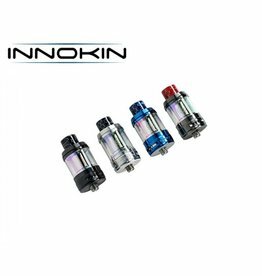 Innokin is very proud to introduce the iSub-B Tank, the sixth generation of internationally bestselling Innokin iSub Tanks. 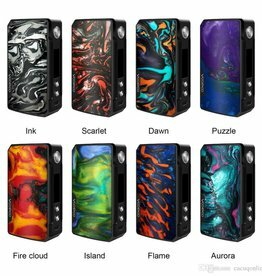 The VOOPOO DRAG 2 177W TC Box Mod is the avant-garde upgrade to the original DRAG 157W, presenting a highly intelligent GENE FIT Chip with multiple power output modes and optimized battery efficiency within a beautiful updated chassis. 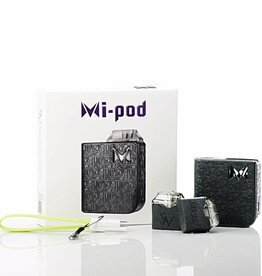 The IPHA Swis is the first stainless steel pod kit in the world with advanced workmanship and unique design. 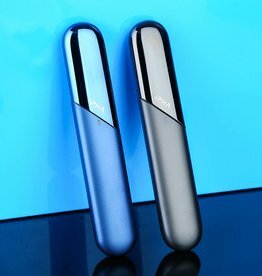 With 300mAh food-grade stainless steel body and 0.7ml pod cartridge, the Swis pod brings a great, classy vaping experience. 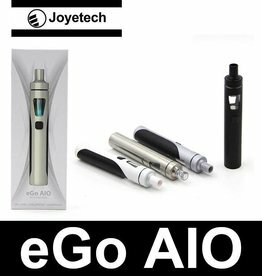 Joyetech eGo AIO Quick Kit is the latest AIO style device from Joyetech. 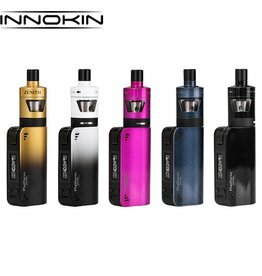 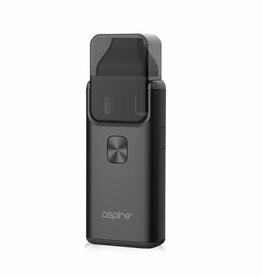 With 1500mAh battery & 2ml e-Juice capacity, anti-leaking structure and childproof lock, you will enjoy a simple and effective vaping. 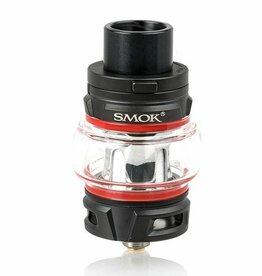 Helping Tobacco Smokers One Vape At A Time. 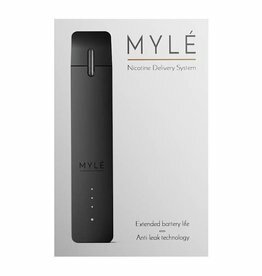 The Myle is an excellent device for new vapers, light smokers, and those looking for an extremely easy operation. 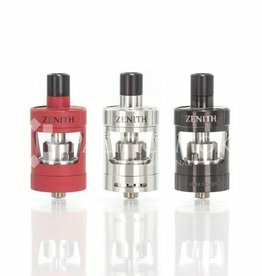 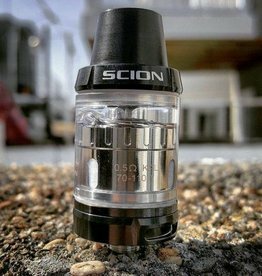 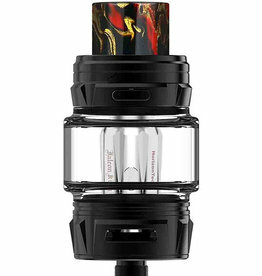 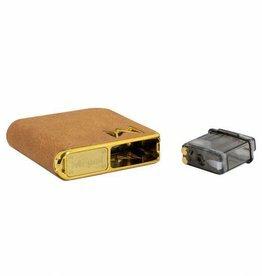 Innokin Proton Plex Subohm Tank comes with 4ml capacity, resin drip tip and retractable top filling cap. 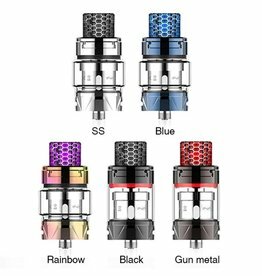 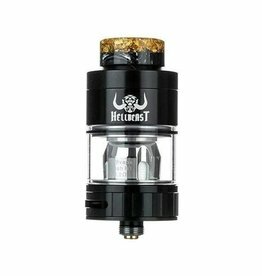 The Plex tank adopts 0.13ohm Plexus coil head, you will enjoy better flavor and larger vaping cloud! 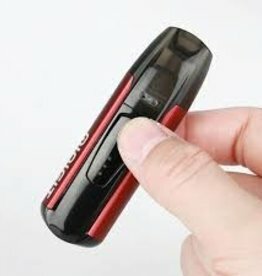 The product is in-stock and ready to ship in limited quantities! 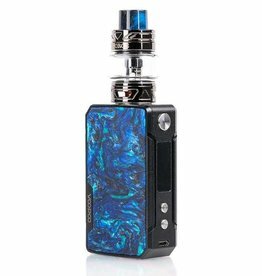 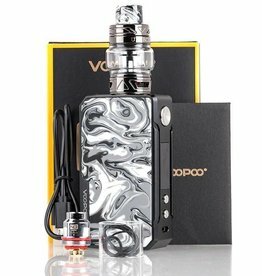 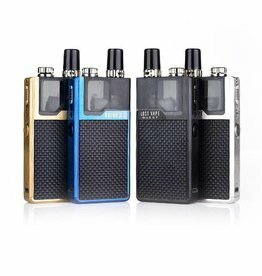 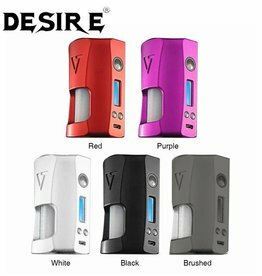 WHAT’S INCLUDED WITH THE DRAG 2 STARTER KIT MOD? 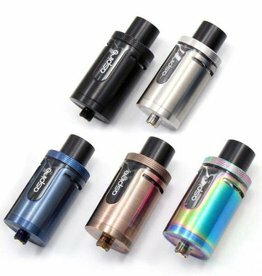 The resin drip cap is designed for Aspire Cleito EXO tank. 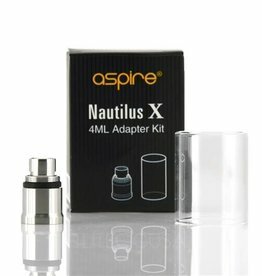 Available in D1, D2, D3, D4 and D5. 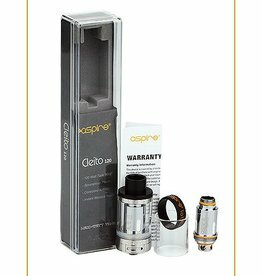 Get them as spare parts for your Cleito EXO.